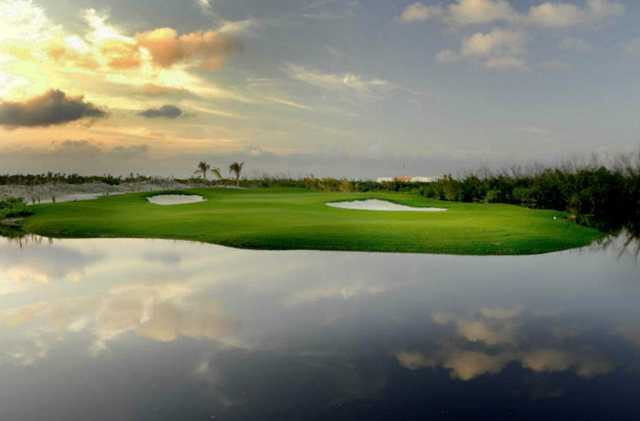 The combination of lush mangroves, exceptional sight to the Caribbean Sea, breathtaking views along with undulating fairways and greens, makes Riviera Cancun Golf Club the perfect sum of challenges for the most exigent golfers. 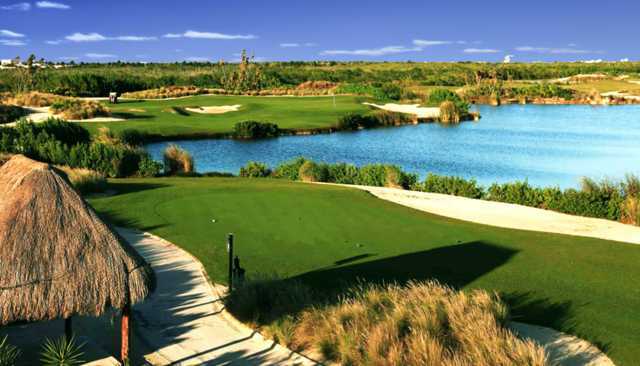 With the support and signature of the legendary Golden Bear, Jack Nicklaus —the best player of all time and leading designer of golf courses—, 7,060 yards integrate harmoniously to the nature offering the peaceful atmosphere needed to obtain the perfect round. 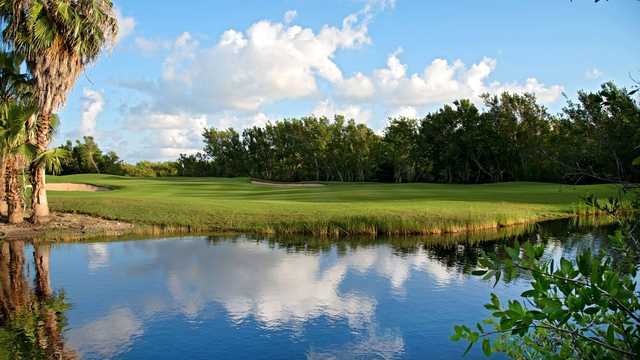 Enjoy the exquisite menu and the premium liquor bar in the 19th Hole as part of the all inclusive system. Other services available are: rental clubs, practice range, putting and chipping greens, lockers, showers, clubs storage, and golf lessons. 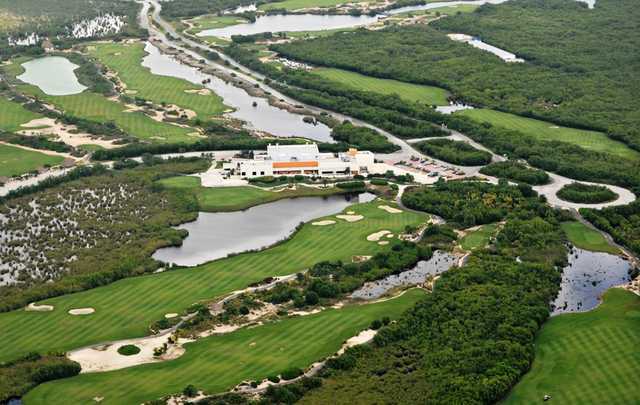 A comfortable Mexican-Contemporary style Clubhouse allows golfers to relax and enjoy the tranquility of the surrounding nature reserve, including dunes, lakes, mangroves and Tasiste native palm trees, which are some of the elements that make this course a visual stunner.